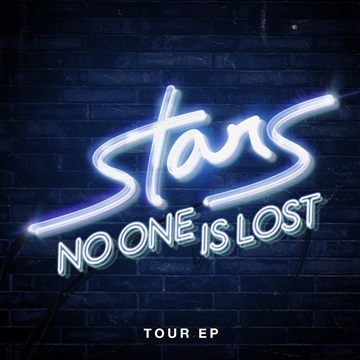 STARS’ newest album ‘No One Is Lost’ was released in late 2014, and the group are about to launch a U.S. headline tour. 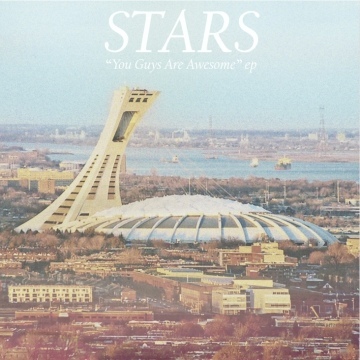 To get ready for the tour, download this EP featuring the new album's hits "No One Is Lost" and "From The Night" as well as "Hold On When You Get Love And Let Go When You Give It" from their previous album The North. There are also two bonus remixes that are exclusive to this Noisetrade EP, and not available for download anywhere else: "Blue Is The Colour" and "From The Night (A Tribe Called Red Remix)".